Headstone for Exterminator; Binghamton, New York. Photo by State Symbols USA. (Use Permitted with Attribution). 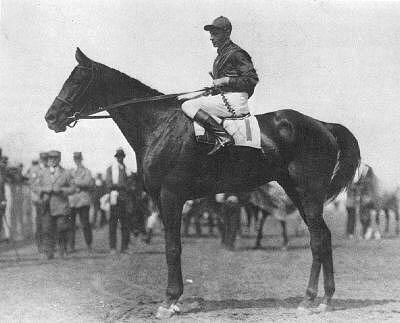 Exterminator was the unexpected winner of the 1918 Kentucky Derby. He went on racing through 1924, running in ninety-nine races and winning fifty of them. He is ranked among the best racehorses of the 20th century, and was inducted into the Racing Hall of Fame in 1957. Described as "bony," "knobby," and "coarse," Exterminator was rather an ugly duckling of a thoroughbred, but his legions of fans around the country didn't mind his looks and called him "Old Bones" with affection. Exterminator is the subject of a well-known and well-loved children's book*, "Old Bones, the Wonder Horse," written by Mildred Mastin Pace in 1955 and still read to this day. After retiring, "Old Bones" lived at his owner Willis Sharpe Kilmer's estate in Binghamton, NY. Mrs. Kilmer held yearly birthday parties for him, inviting the local children. 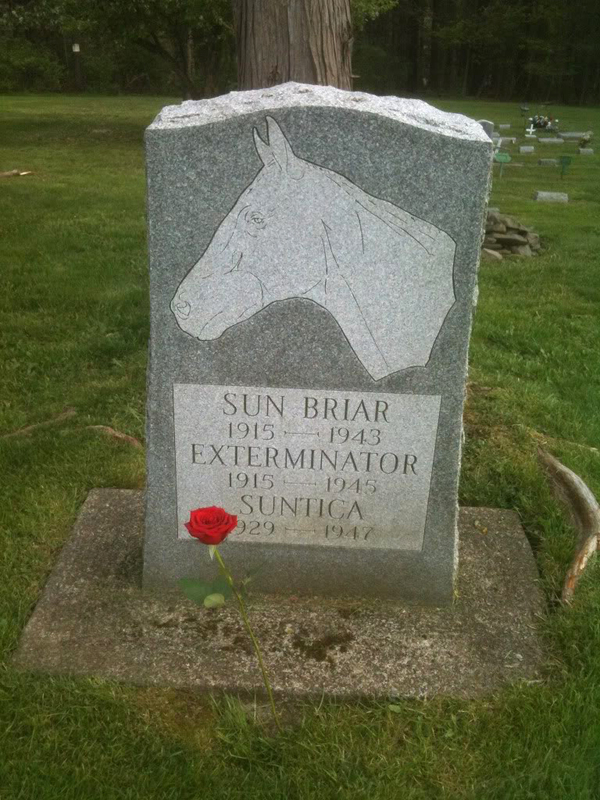 Exterminator died in 1945 at the age of thirty, a long life for a horse. His headstone can be visited at Whispering Pines Pet Cemetery on Morgan Road just outside the city of Binghamton. It is a well-known local landmark in Broome County, and even today visitors sometimes leave roses in recognition of his Kentucky Derby win. *Also published as "Kentucky Derby Champion." Exterminator; 1922 Photo by unknown/Wikipedia (public domain image). 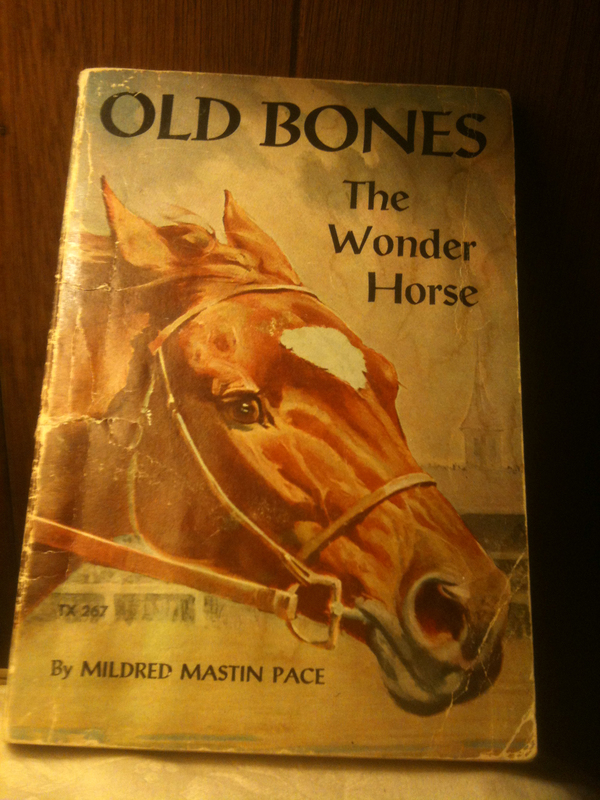 Old Bones, the Wonder Horse; well-loved children's book written by Mildred Mastin Pace in 1955 Photo by State Symbols USA. (public domain image).